It’s all fun and games until someone digs up a bunch of bones. That’s right; the darkest secrets are closer than we expect – a lot closer. And all it takes is one innocent move to bring to light the sinister crimes someone wishes would remain buried in the shadows. 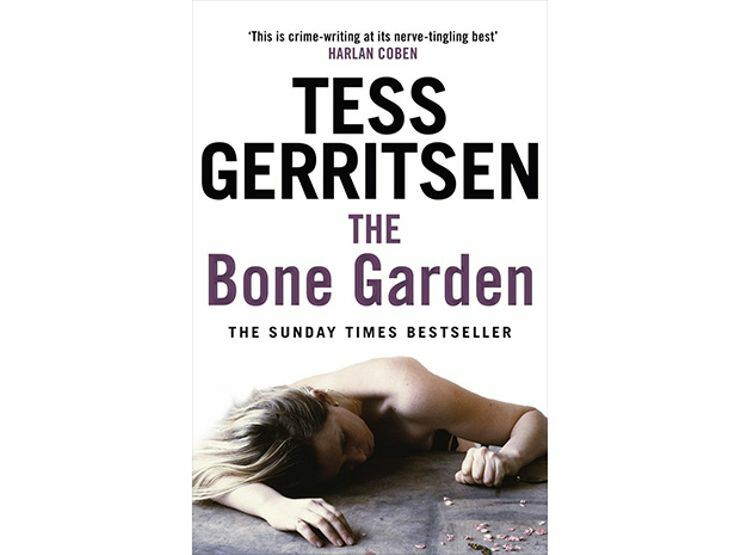 Read on for 8 novels that show the body of proof lies no further than your own backyard. For extra cash while her husband finishes law school, Lydia renovates her London townhouse and rents it out to exiled Livonians during the Cold War. As Lydia is taking up the rotting floorboards, she discovers a corpse that never reached the graveyard. Determined to learn the identities of the body and the person who stashed it there, Lydia gets drawn into a tangle of spies and counterspies at the center of the Cold War. Download the book on Amazon, Barnes & Noble, and iTunes. 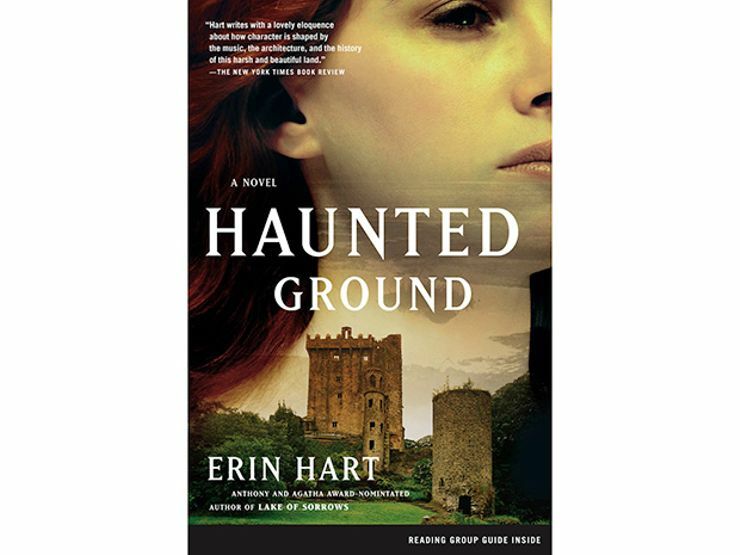 In the remote corners of Galway, Ireland, farmers cutting turf in a peat bog behind Bracklyn House make a horrific discovery: the head of a young woman with long red hair. Because the peat bogs prevent decay, the woman could have been buried anywhere from two decade to two centuries. 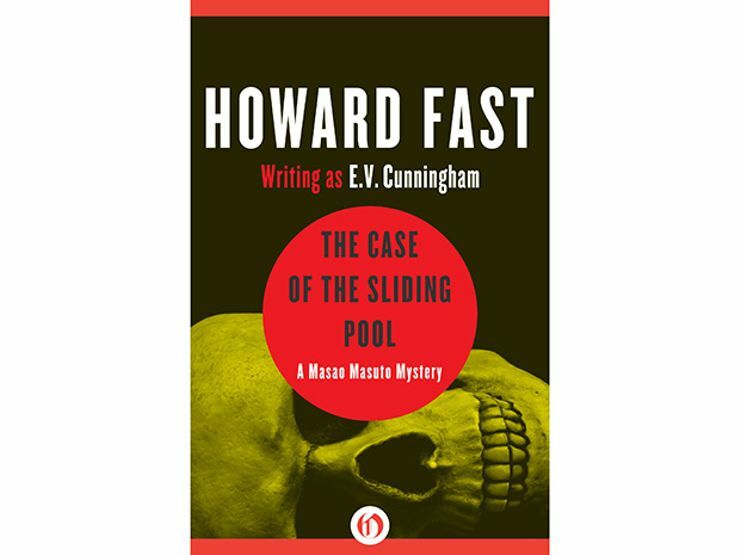 As the investigation continues, the mysterious woman’s fate becomes tied to the disappearance of the woman of the estate, Mina Osborne, and her young son. While restoring their farmhouse, the Vermast family finds–what else–a skeleton in their backyard. 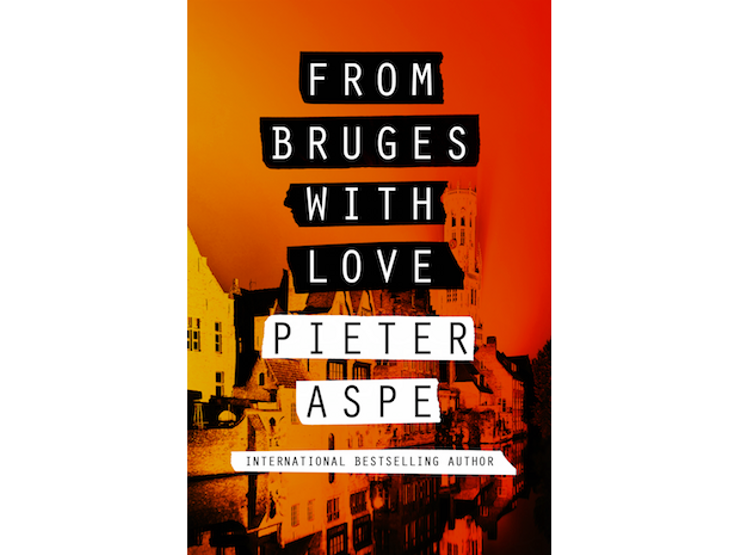 The harder Inspector Peter Van In tries to unravel the mystery, the more difficult it becomes to unravel the secrets. At the center of the murder is a charity foundation who inexplicably handed over the Vermast’s land from the most prominent businessman in West Flanders. What are the charity’s benefactors trying to hide, and how many lives will be risked? Private investigator Michael Kelly is hired by an old girlfriend to tail her abusive husband. While on his trail, Kelly is led to an old house on Chicago’s North Side. 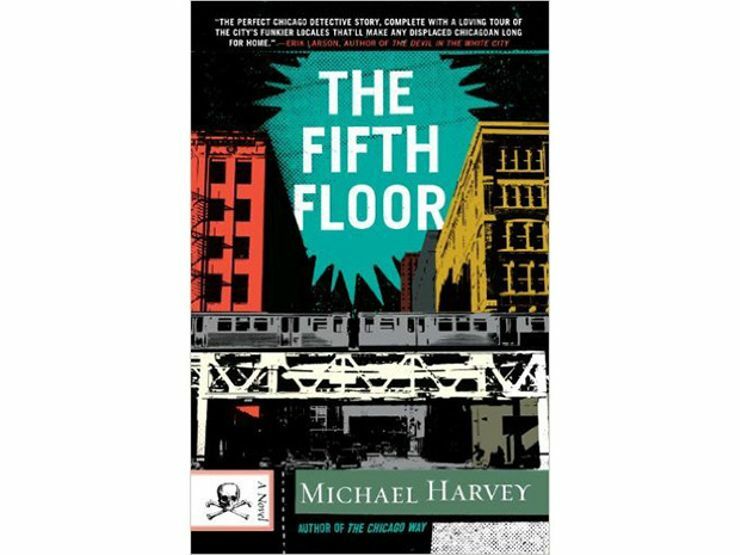 In the house, he discovers a body and possibly the answer to one of Chicago’s oldest mysteries – the person and motive behind the Great Chicago Fire. Kelly is thrown into political scandal and must face a murderer with the power to alter history. After a deluge in Southern California, a mudslide caused by the long, punishing storm destroys the terrace of a Beverly Hills mansion, dislodging a swimming pool and opening a grave which had been covered for three decades. 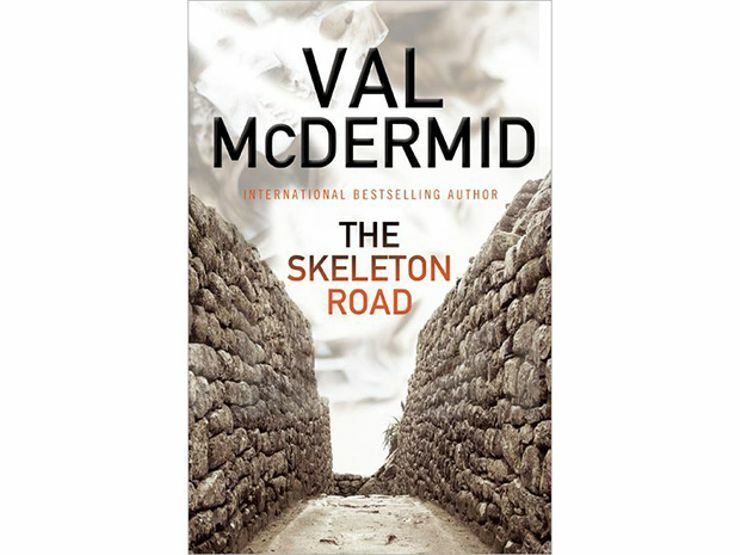 The skeleton’s deep stab wounds point to a professional, in this case a WWII veteran with commando training. And a murderer who will stop at nothing to make sure that crime stays in the past. Following her divorce, Julie Hamill has purchased a new home in rural Massachusetts. Hoping to start a garden, she finds more than just worms in the soil: a skull. When the medical examiner reveals the skull belonged to a female who was definitely the victim of a murder, Julia is hooked. 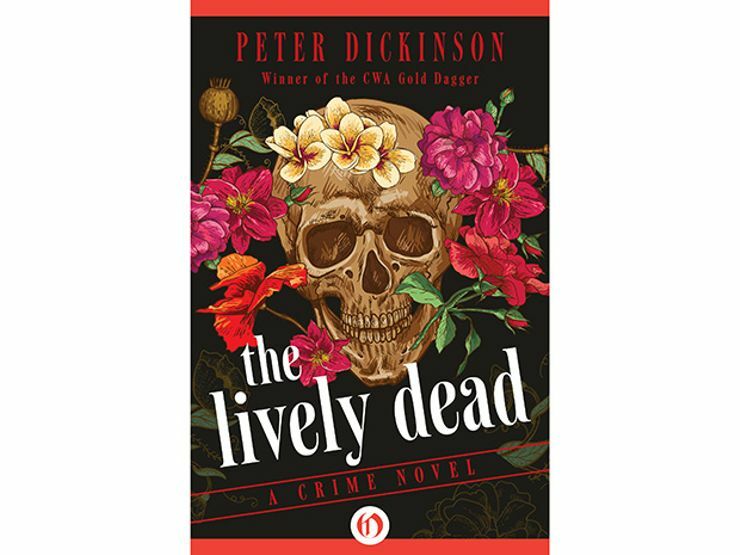 Armed with her first clue, she embarks on her own investigation to find the killer, which takes her back to her house’s history in the 1830’s, and the infamous West End Reaper murders. 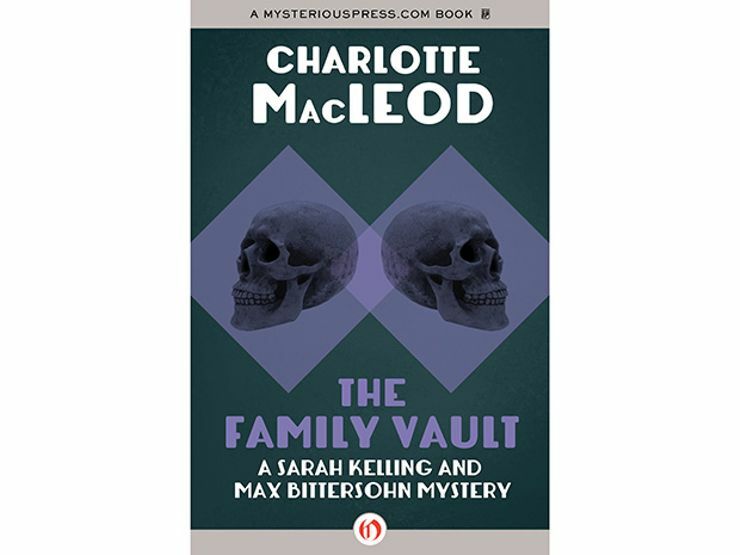 When the doors of the ancient Kelling family tomb is cracked after a century of being sealed, the last thing anyone would expect to find is a brand-new brick wall. Behind it lies a corpse with rubies in its teeth. The body is none other than Ruby Redd, the former toast of Boston’s burlesque scene. As Sarah Kelling investigates the stripper’s murder, she finds that Ruby may be dead, but the burning passions behind the crime are still white hot. As builders in the center of historic Edinburgh prepare to tear apart an abandoned Victorian Gothic building and convert it into luxury apartments, they make a grisly discovery. Hiding in a high pinnacle of the building that hasn’t been touched by maintenance for years are skeletal remains, the skull of which reveals a bullet hole. When investigator Karen Pirie finds that the bones may have come from as far away as former Yugoslavia and are linked to the Balkan Wars, she gets to work exploring the tragedy of a checkered period.